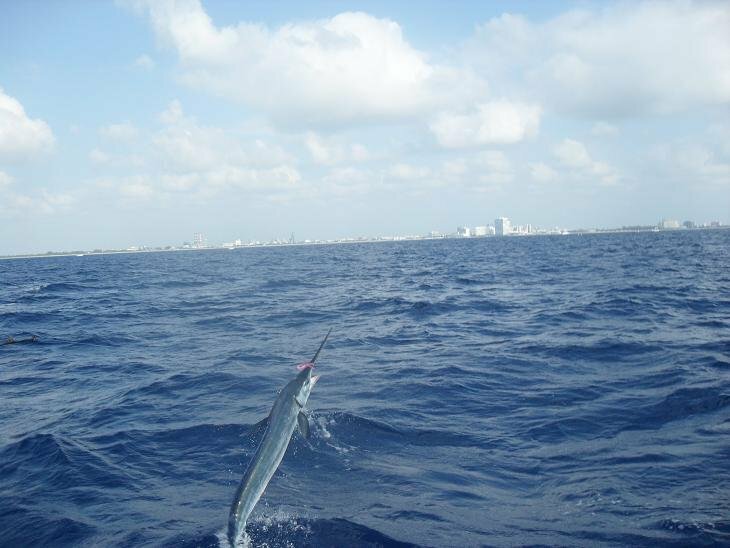 Today, Captain Darin and Mike took good friends of mine deep sea fishing from Australia. 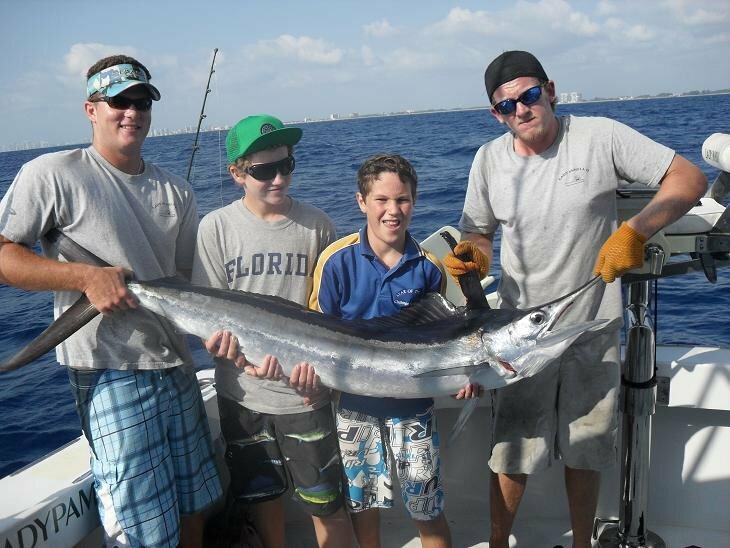 All the Dad’s of the group are fishermen and divers in Australia and wanted to try their luck in one of the sport fishing capitals of the world, Ft Lauderdale. 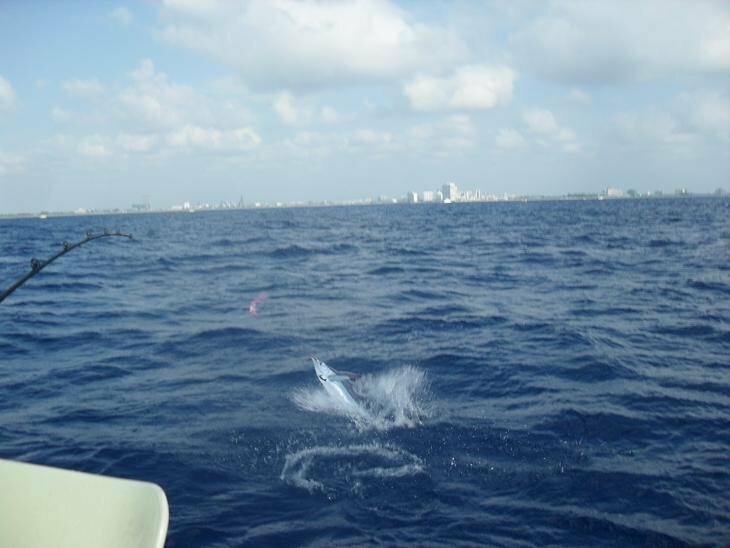 As soon as they poked out of Port Everglades, a White Marlin jumped on their bait and took a run. 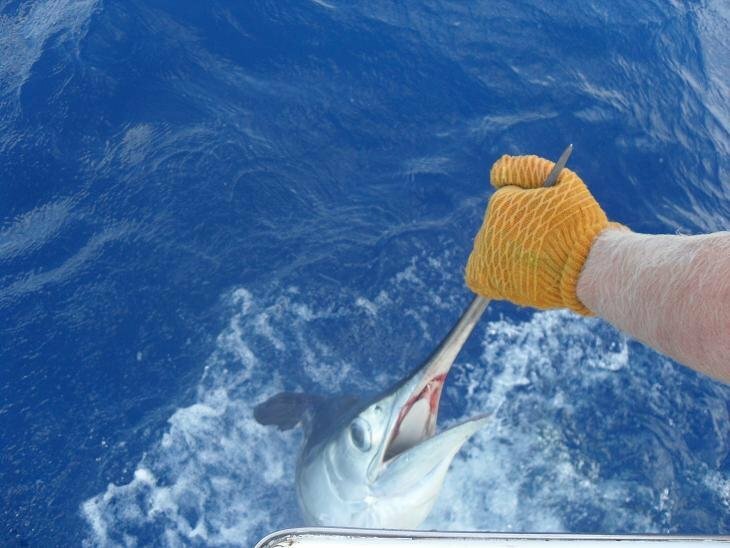 The White Marlin put on quite the show before they got it to the back of the boat. The action didn’t stop there, either. 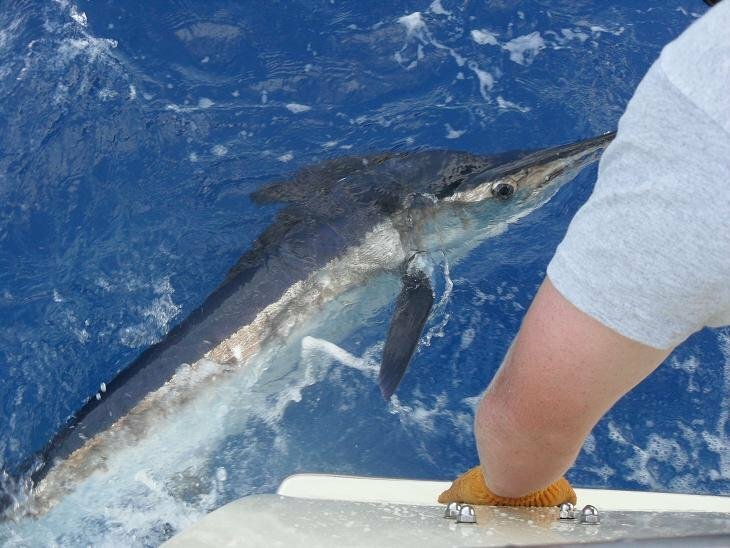 They ended their day of fishing in Fort Lauderdale with 10 Mahi - Mahi Dolphin, 6 Vermillion Snapper and an Almaco Jack on the wreck. 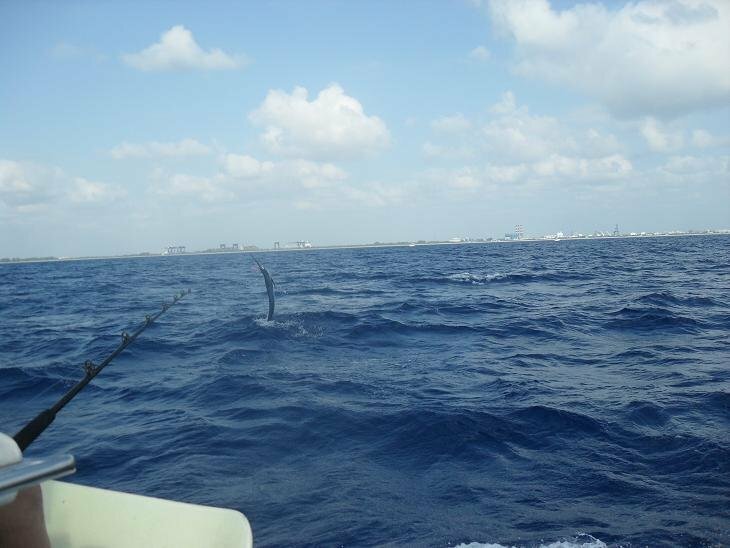 Today was Ft Lauderdale fishing at it’s best!